Do you need to create more space to help your business run more efficiently? Do you need additional storage space due to the growth or downsizing of your business? Are you moving premises and need somewhere to store your furniture or stock safely and securely? Do you need a safe place to store your archived files and accounts? 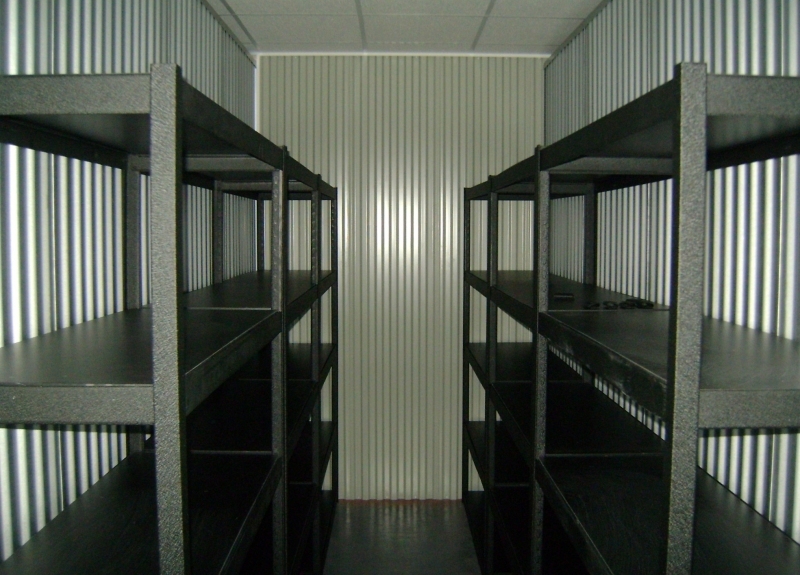 Do you need a secure storage facility for stock from a seasonal business? Whether you need somewhere safe to store stock, equipment, display material or fixtures, fittings and furniture, Harrogate Self Storage offers you a convenient, local and cost-effective solution. Harrogate Self Storage is the perfect solution for any Harrogate-based business needing secure, clean and dry self-storage facilities. The wide variety of storage options, from lockers to 300 square feet units, can be upsized or downsized at any time to fit your business needs as they change. Whether you are a large company or an independent trader, we have the self-storage solution to suit you – all protected around the clock by the very latest security and CCTV systems.